Quality and quantity. If you want it all, and you’re not interested in compromise, the Maximus package is the one you want. 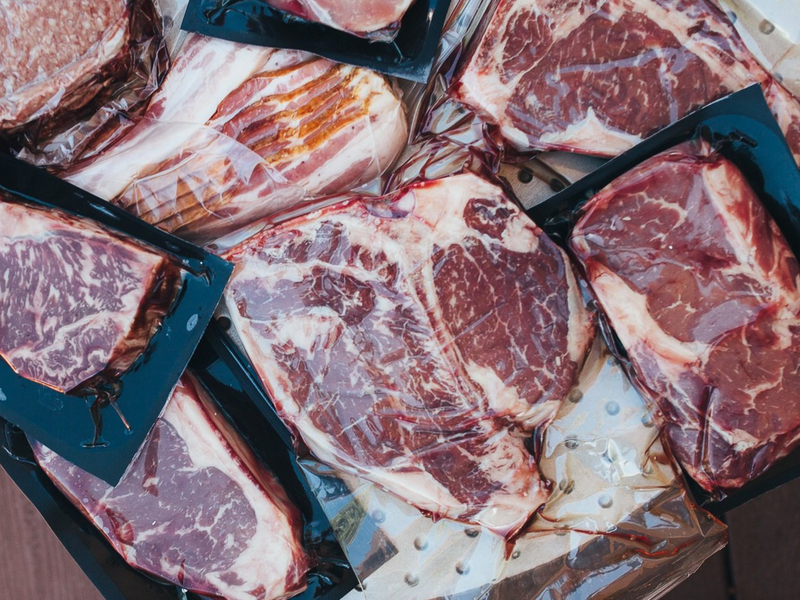 In addition to the basic chicken, beef, and pork offerings, each month you’ll receive more of the really good stuff including bone in steaks, thick cut pork chops, and some surprises reserved for our top tier subscribers. Minimum weight 15lbs (40 six ounce portions), shipped FREE, guaranteed to keep you well fed.